Coach Candice has been coaching the Sluggers from the beginning. 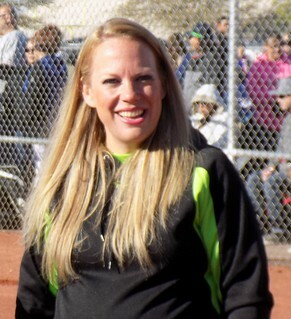 She created the Smith Sluggers in 2008 in the 6U division and has been our rock ever since. 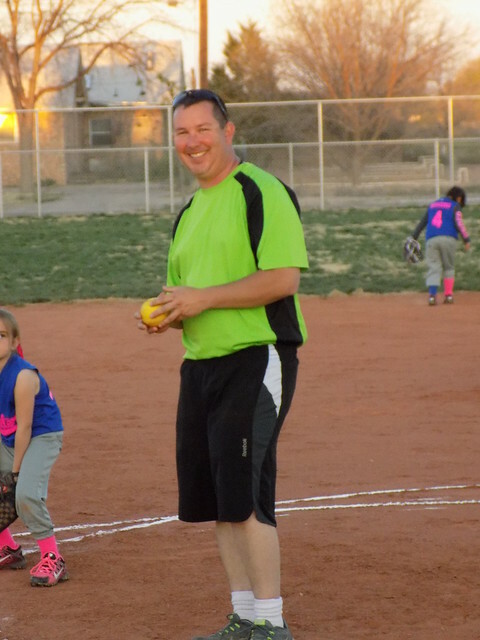 Coach Gabe has helped the Sluggers team a few seasons now and the girls love working with hime, even with those white legs. Coach Joe has also been with the Sluggers for a few seasons and always hits the field with more than enough energy to get the job done. 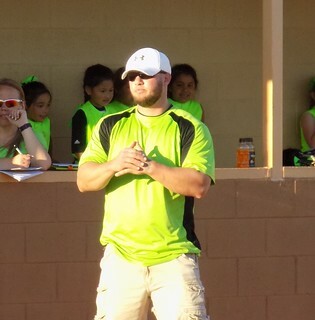 Coach Tommy only helps because he likes the color green and running around with seven-year olds makes him feel tall. If you have any questions or would like to see something added to the Slugger’s website post a comment or contact us at sluggers.rgsa@live.com . This is the coolest website. Thanks Tommy for ALL your hard work on this page and what you and Candice do for our girls. WE ARE THE COOLEST TEAM EVER WITH THE COOLEST COACHES!!!!! !